July 24 , by Heather Holbrook. Hurry! 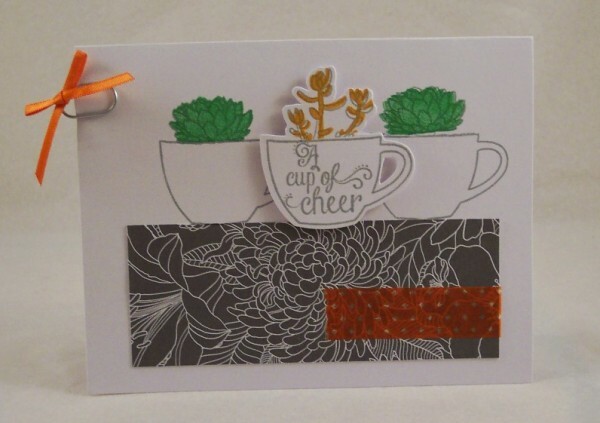 There’s still time to enter the card kit giveaway from Stampin’ Up’s Paper Pumpkin. Click here to go to the original post to enter.